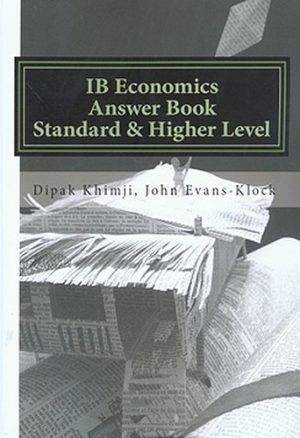 Student textbook and eText written specifically for the 2011 Economics curriculum. 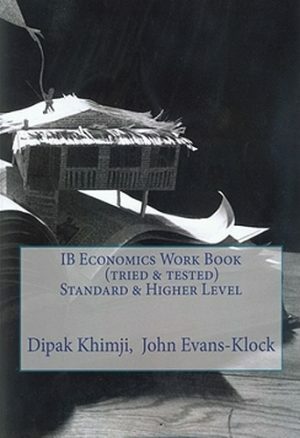 Student textbook and eText written specifically for the 2011 Economics curriculum Key features: * Clearly differentiated content for both Standard and Higher Level students. 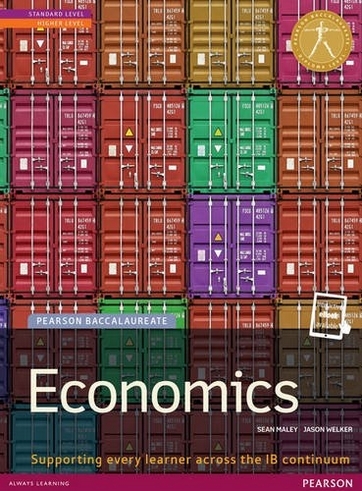 * Includes highly visual graphs and topical examples to aid students’ understanding of real-world economics. 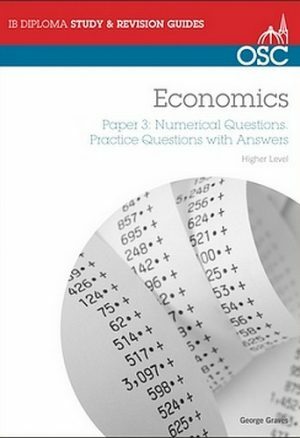 * Contains answers to quantitative exercises found throughout the book. 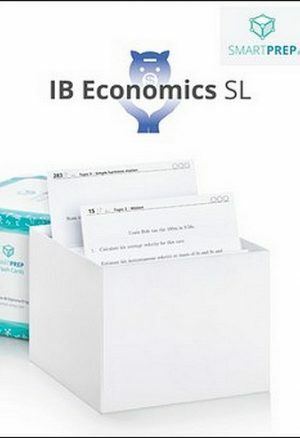 * Integrated with free online learning resources at www.pearsonbacconline.com to support and extend study. * Written in clear, accessible English for students whose first language is not English.